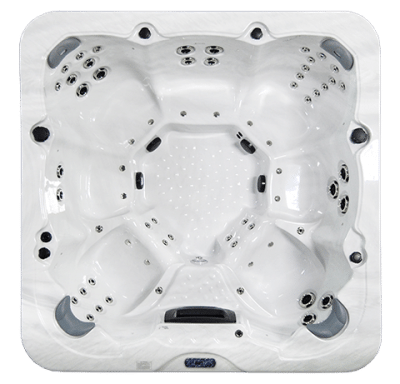 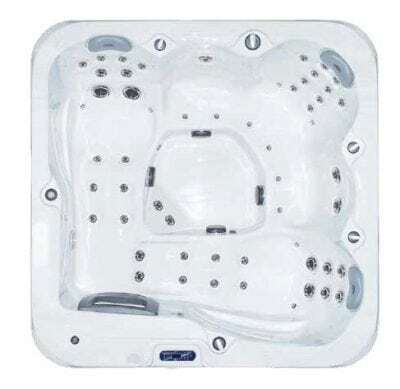 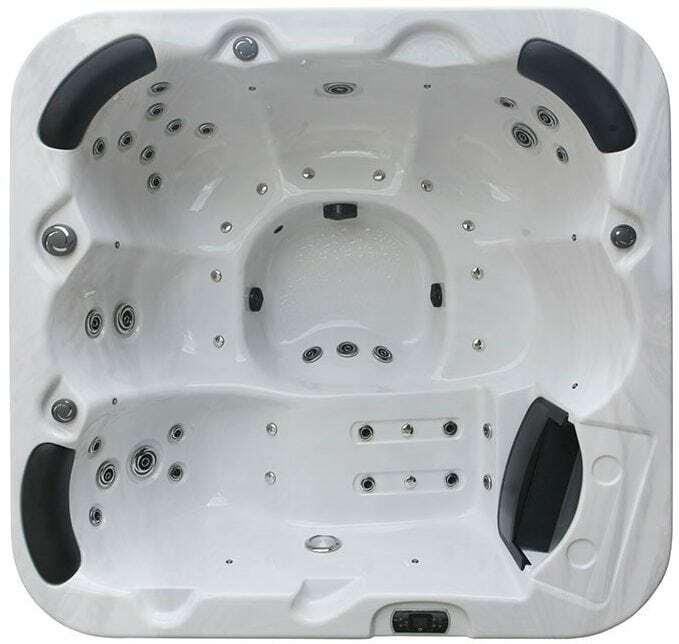 Discontinued range of popular sized 2.3 x 2.3m spa with 2 therapy pumps. 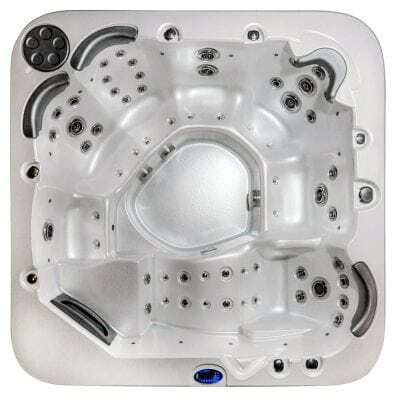 All the extras including LED lighting package and ozone water management. 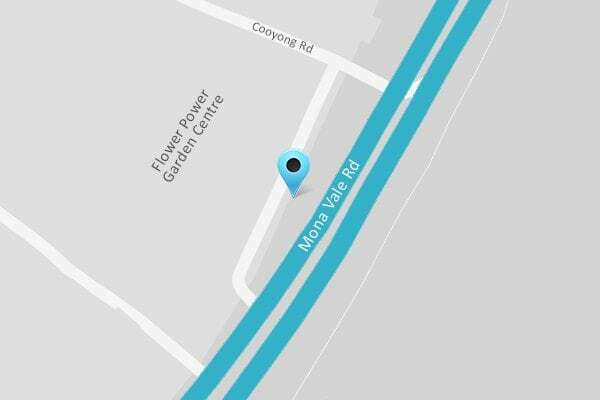 1 only.